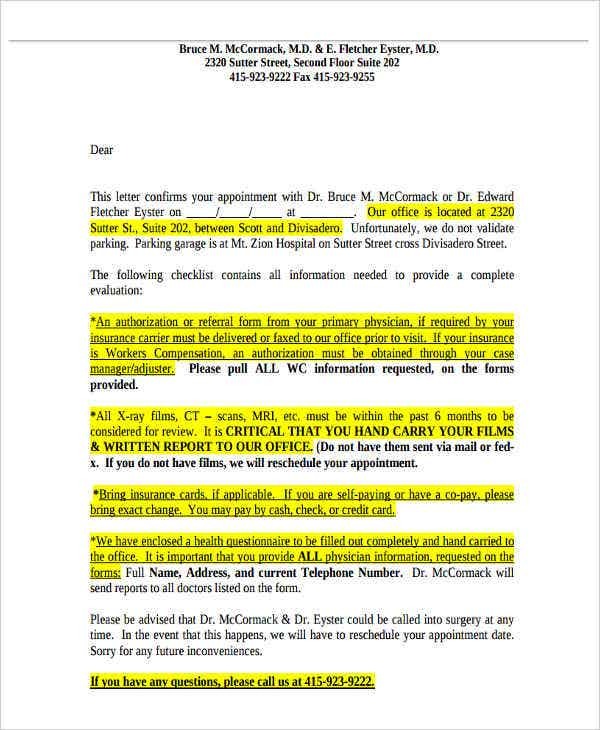 Even if there are already appointments being done, there will be instances that will make people not follow or attend scheduled activities. These instances may be emergencies or more important things that the person first need to give attention to. 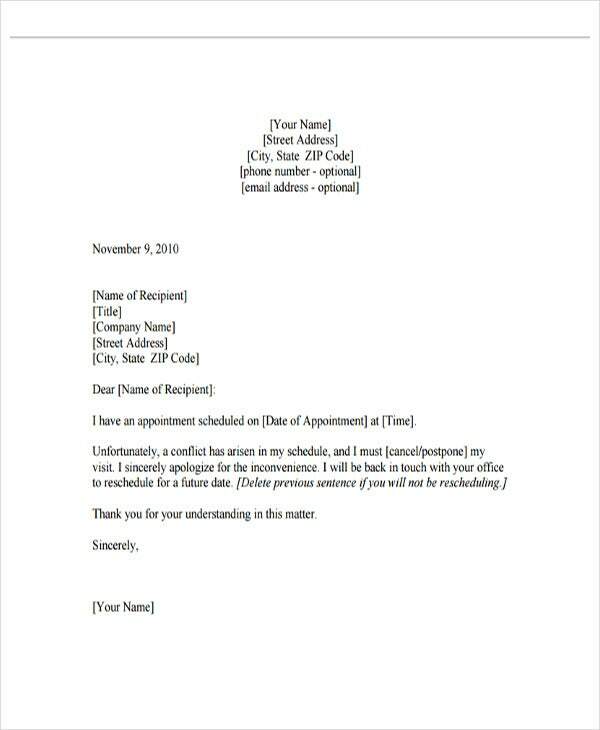 If you are unable to go to a specific appointment, writing a reschedule appointment letter may be useful in professionally and/or formally relaying the information about your inability to attend an appointment. 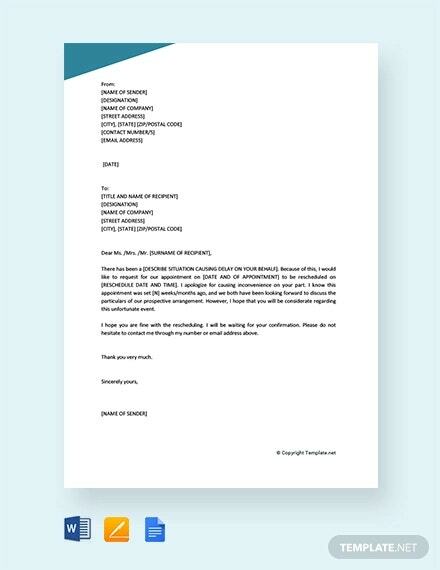 A reschedule appointment letter may be used for job interview application schedules where an applicant was not able to show up or a transaction that is needed to be done in a particular period of time has been cancelled due to various reasons. 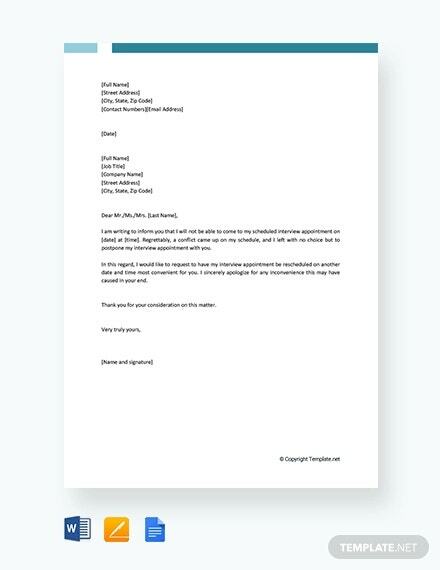 Other than our reschedule appointment letter templates, you may also browse through our downloadable Letter Template samples which you may use as references in different writing transactions that you need to do. 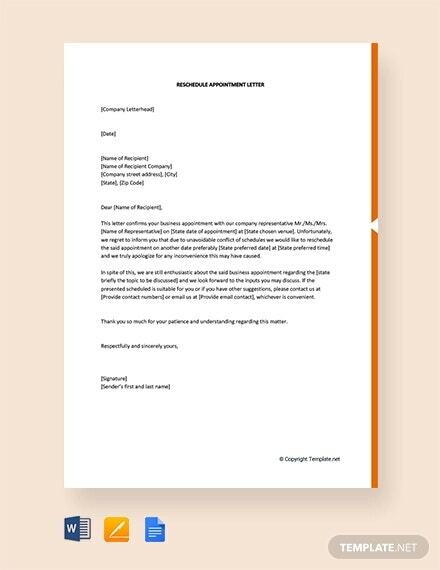 Aside from our reschedule appointment letter templates, you may also browse through our downloadable Appointment Schedule Template samples. 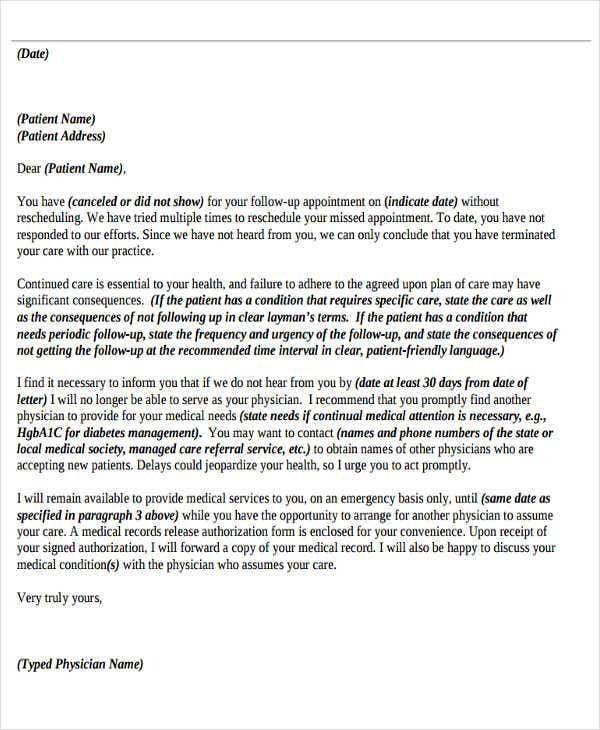 The person who is set to go to an appointment met an incident along the way and he or she needs to seek for medical processes or checkups first to assure that he or she is still in his or her appropriate condition. 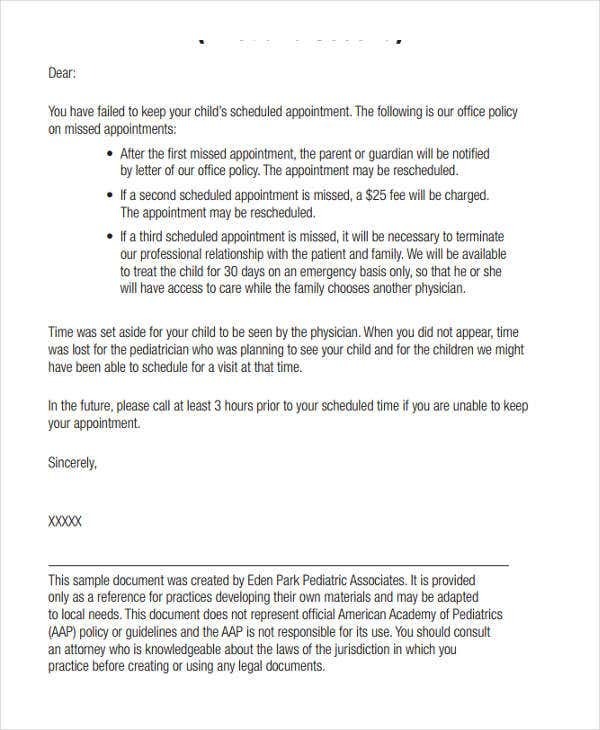 The person who set an appointment forgot about the schedule and he or she has booked a more important event or meeting during the specific date where the initial appointment has been made. 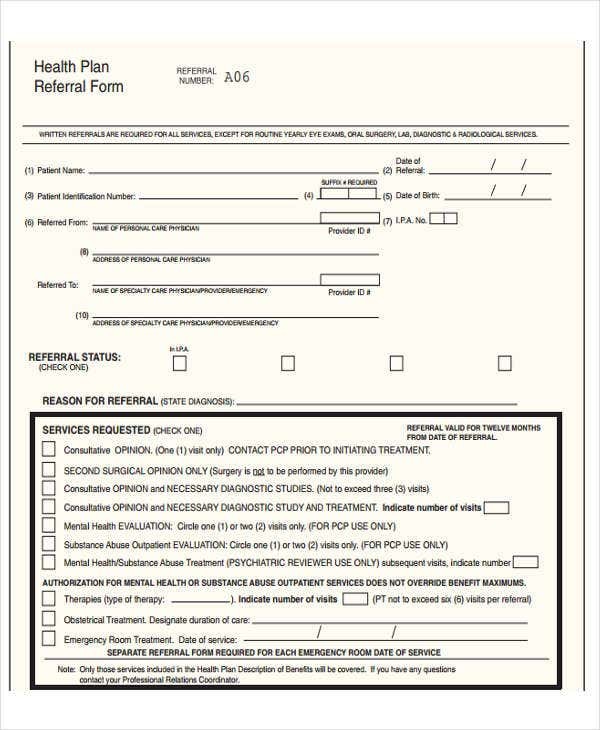 There are emergencies that the person needs to attend to which may include work processes, school activities, and personal issues that are needed to be prioritized first. 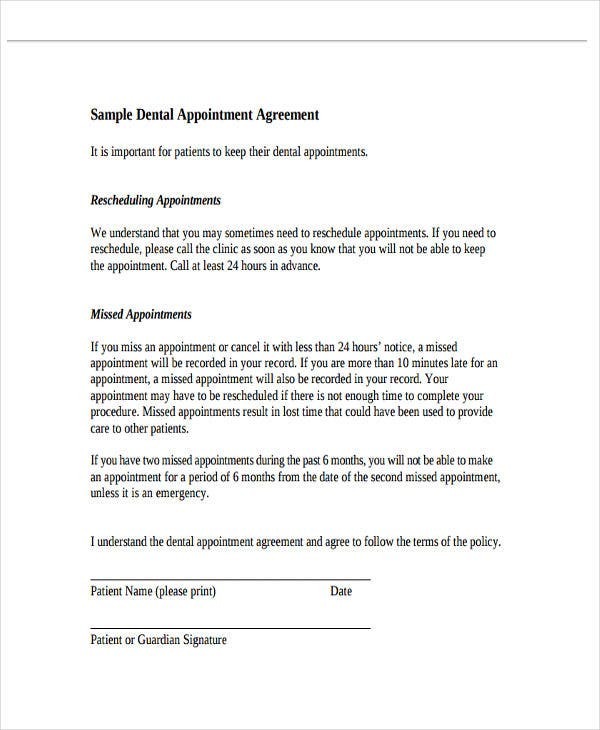 There is a more important event that occurred or where the person was invited to attend, which he or she has only known after the first appointment has been made. 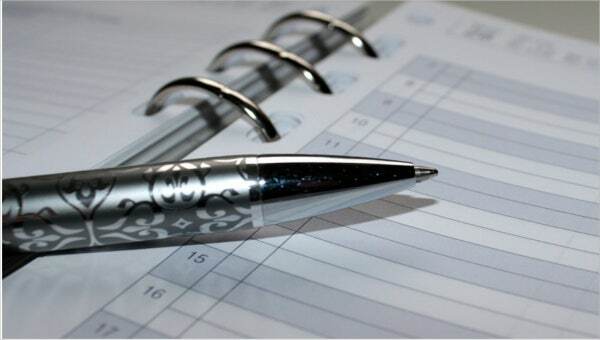 Should these items be one of your reasons why you were unable to attend a specific function or appointment, make sure to use our reschedule appointment letter in writing your willingness for a new appointment schedule. 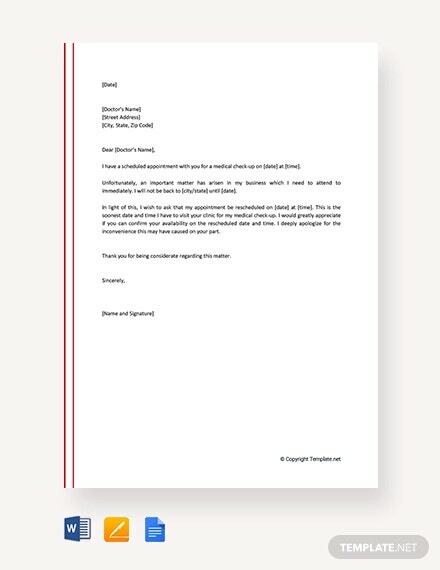 Aside from our templates of reschedule appointment letters, you may also download our Travel Schedule Template samples.